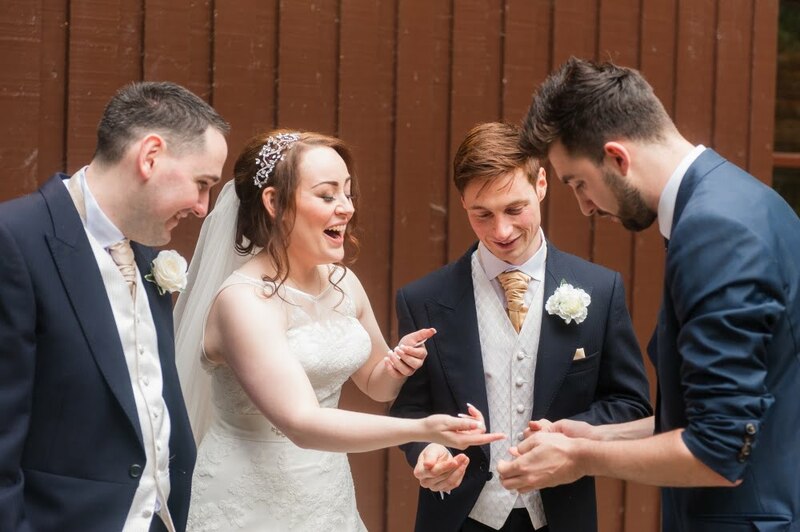 Here are my five top tips you need to consider when booking a wedding magician for your big day. These tips will help you make the right decision when selecting the right magician for your wedding day. 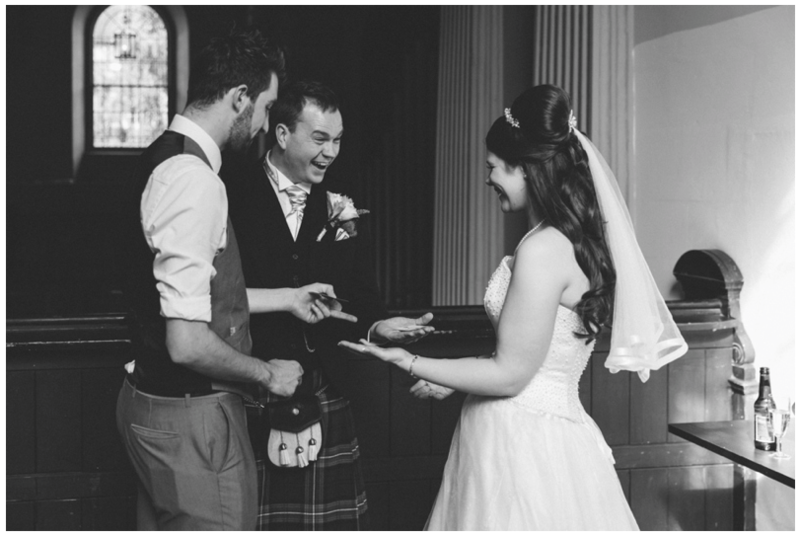 A wedding magician will leave your guests thoroughly entertained and talking about your day for years to come. Anyone can set up a website and call themselves a ‘professional magician’ nowadays, but how do you know if they’re any good? It’s a good idea to have a look at video clips, pictures and also reviews that you can find of them. The videos will show you how the magician performs, and also how the audience react. Avoid being fooled by pointless, fancy graphics and camera edits. Reviews are also useful, but anyone can make up a quote. You should trust those that come from verified sources such as specialist review sites, or social media pages. Reviews direct to Facebook pages or tweets on Twitter are very useful. Some magicians perform as a bit of fun or as a hobby. They may perform for family and friends, and maybe for the occasional special event, but it’s not their full-time job. 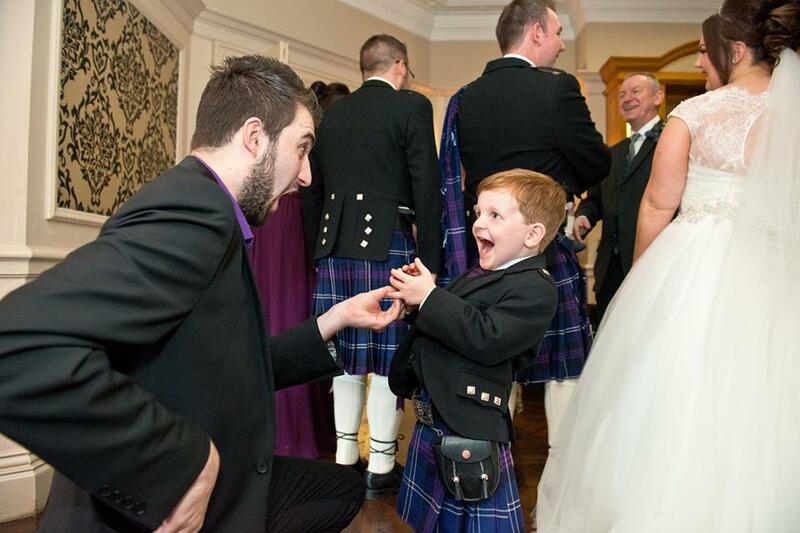 For your wedding you want someone who performs magic professionally and will give an excellent level of service. They should be happy to provide you with a booking confirmation, an invoice, and receipts. A professional magician will have performed at hundreds of events and will have the photos/videos to prove it. A magician holding a nice fan of cards, is just a magician holding a nice fan of cards. A magician with performance/action shots with great audience reactions is a magician who can perform. Also ask if you can see the magician performing live, or if they have any videos. There are many different styles of magic. For a wedding the most popular is called ‘close-up’ or ‘mix and mingle’ magic. This is where the magician performs magic amongst your guests. This approach is very flexible and can be done during the wedding reception (when the photographs are being taken) alongside the meal, or in the early evening as more guests arrive. The final point to consider is the magician’s approach to magic. Some are funny and chatty, and others are ‘dark and mysterious’ – have a look at their website or give them a phone. Choose a magician who you think will fit your wedding style the best. A Tuesday in February will be a lot cheaper than a Saturday in July! Most prices will include travel costs, but it’s a good idea to check. If you are going to contact a magician for a quote then always tell them when and where the wedding is, so they can give you an accurate figure. A professional magician is a fantastic addition to a wedding. They will get your guests talking and laughing and will provide lots of memorable moments and wonderful photo opportunities as people react to the magic. They can also offer a great talking point, and make your wedding personal and memorable to your guests. If you follow the advice above you will be able to find the perfect experienced professional magician who will wow and delight your guests. It may be one of the smaller parts of your wedding budget, but it will add an awful lot to your day! If you have any questions, or if you would like a FREE copy of my wedding magic pdf, then please CLICK HERE.